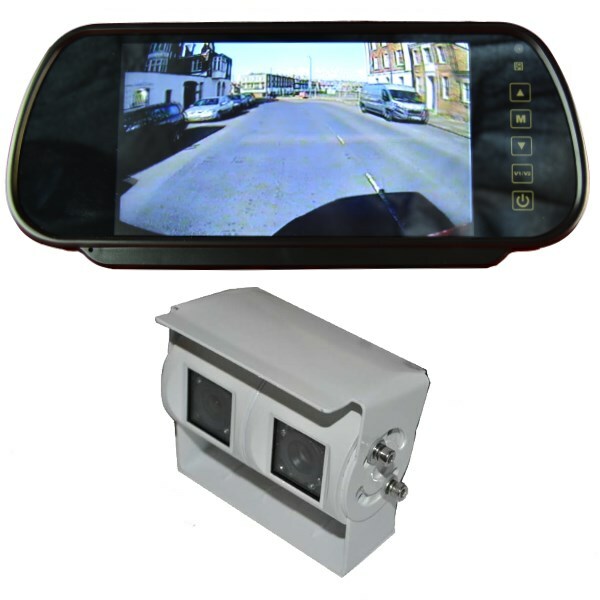 This matches our high resolution colour rear view monitor with our twin lens CCD reversing camera. 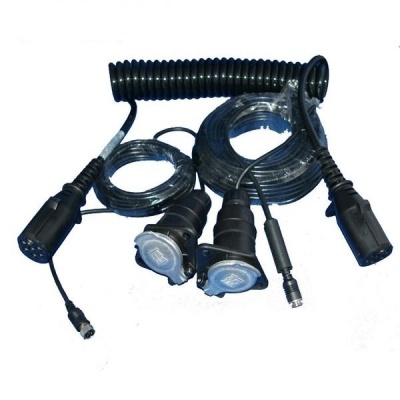 We have options of white or black bodied camera with cable lengths of 5m, 10m, 12.5m, 15m and 20m. 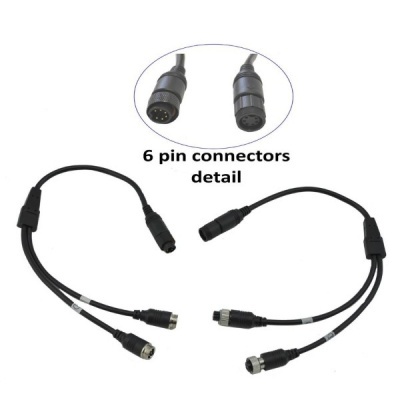 The system just requires connecting to a power source as the cameras get their power from the monitor. The MON293 clips over the existing rear view mirror. We do have versions available to fit the existing metal stub on the windscreen. Contact us for details. Image Device:1/3 SONY CCD - Where possible we use the Sony EFFIO-E 4140-811 chipset but cannot guarantee it due to supply issues. Camera angles quoted are a calculated measurement based on the focal length of the lens and size of sensor. They are given as a diagonal measurement. When a camera displays on a monitor there is a certain amount of cropping to get the picture to fit. To overcome these issues we have measured the horizontal camera angle with the camera image displayed on a 7" high resolution screen. The angle given may be subject to change between batches so if it is critical then please ask us to double check. When comparing with other web sites please remember the camera angles are often exagerated. Our measured horizontal camera angle for the narrow angled lens is 35 degrees and 85 degrees for the wide angled lens.